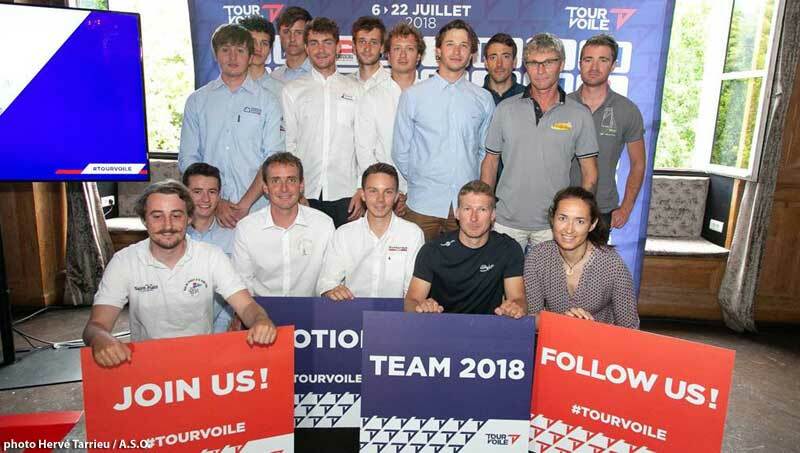 The Tour Voile is renowned as a mental and physical tour-de-force and this 41st edition was no exception. 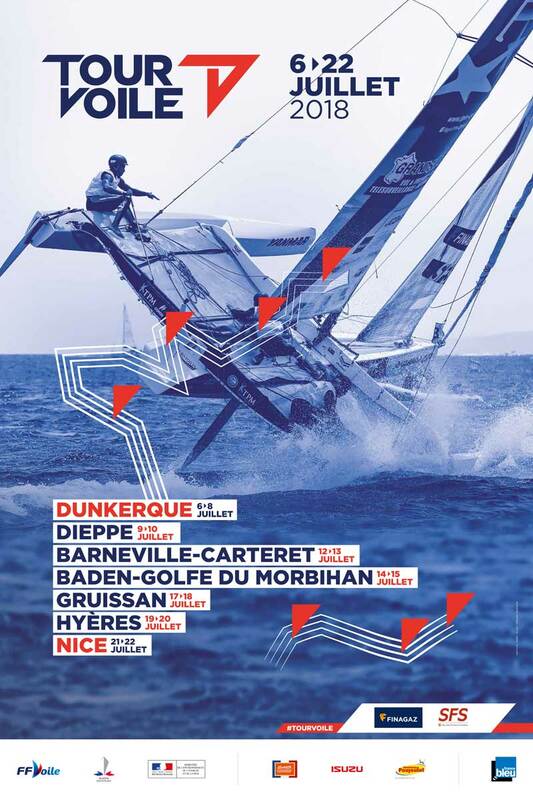 After 14 race days and thousands of kilometres clocked up in land-based moves from Dunkerque to Nice via stops in several of France’s iconic sailing destinations, 10 boats were admitted to the Super Final where double points were up for grabs. 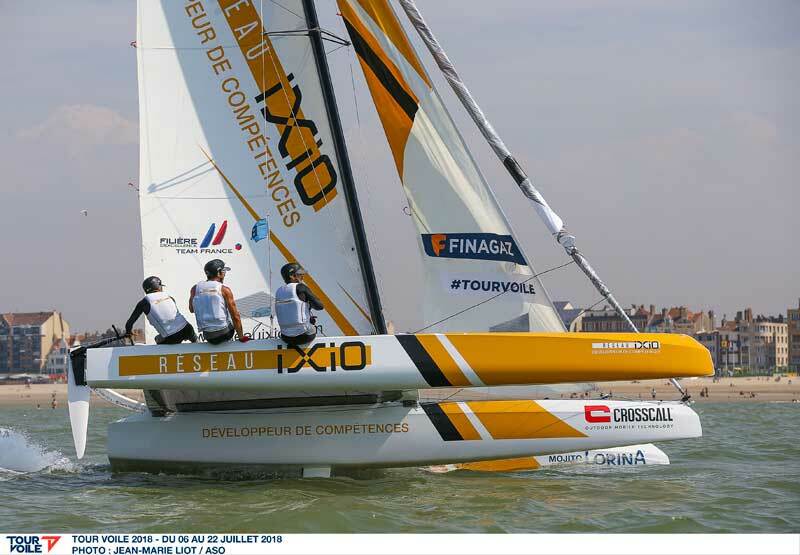 Several dramas were unfolding within the top 10, the most compelling of all being the ongoing head-to-head between Lorina Limonade Golfe du Morbihan and Beijaflore. Rivals for victory from day one, these two entered today’s Super Final with very specific obstacles between them and the cup : to close the points delta and claim victory Beijaflore needed to finish two places ahead of Lorina Limonade, whereas for the overall leaders a straightforward finish ahead of their rivals would be sufficient. Fifth and sixth place of the day for #SailingArabia and Lorina Mojito left them closing out the top half of the top 10, while finishing last in the Super Final meant Cheminees Poujoulat and skipper Bernard Stamm missed out on their objective of a top-five spot by just one place.